Join thousands of others and learn the course (worth Rs 60,000+) for FREE. Yes, every day you will receive one free Video Email from me. P.S. This is what our student Anand has to say: This email course is pure gold. Packed with valuable information. 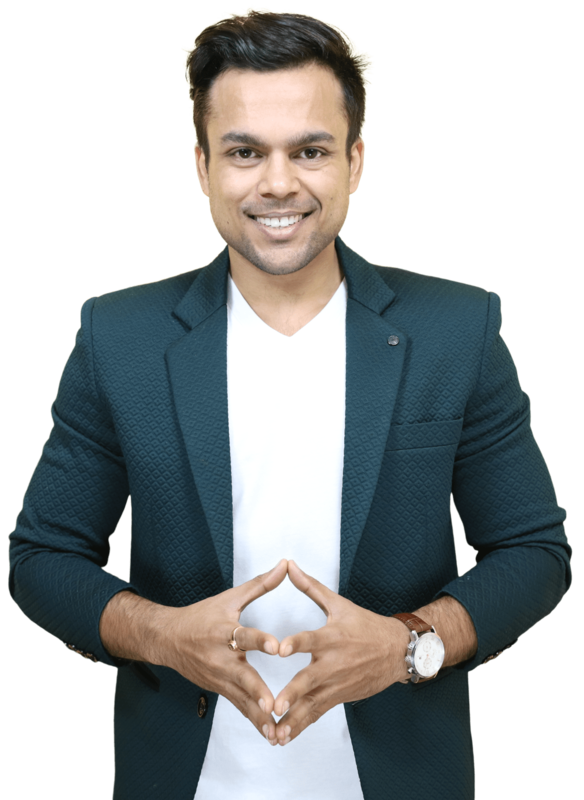 I love the way Ankur made a complicated and boring topic such as Digital Marketing fun and easy to understand. These are the exact tools that have helped me create all my online businesses. Without them, I am incomplete. I, my MacBook, theInternet and these tools are the lifeline of all my online businesses. Check them out. To view all the resources I use, click the link below. 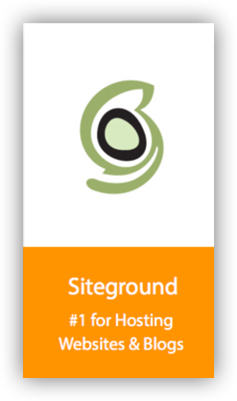 My favorite resource is Siteground - The absolute best hosting for your blog.